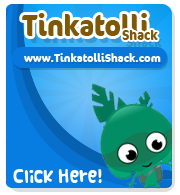 The Tinkamaker updated with some cool banners. Cool! Seems that the Tinka of the week contest has came back, and the top 10 winners will get ribbons and seeds!